Smiles Are Us welcomes you to high-quality dentistry delivered carefully and compassionately. From fillings and oral hygiene and cleans to tooth extractions, wisdom teeth removal, and root canals – we are committed to helping you achieve a healthier, happier smile that stands the test of time. Become of member of our team and experience the Smiles Are Us difference. 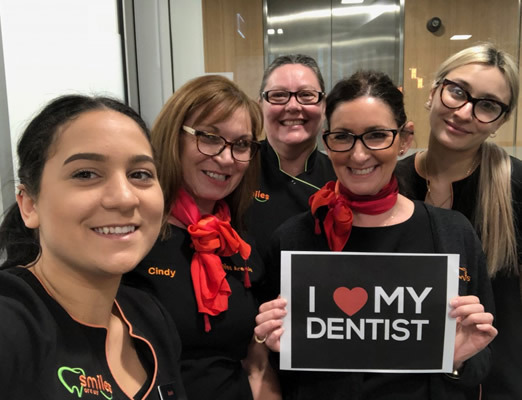 Contact the friendly team in Adelaide CBD to book in your next dental appointment! We look forward to caring for you soon.